A skim and whey milk replacer using milk protein for the feeding of calves on an automatic feeder. Contains natural antibacterial properties. Lactoperoxidase, lactoferrin and organic acids have been included to help reduce the bacteria accumulating around the teat and feed station. Highly digestible milk proteins used. Skim allows natural clotting to occur, just like casein in whole milk. Contains buttermilk which reduces stomach upsets and feed refusals as it acts as an emulsifier enhancing fat breakdown and it contains a lactic acid flavour. Additionally, it can reduce rotavirus infectivity. Contains a blend of oils which increases digestibility of fat for the calf; it is important to have a good mix of short, medium and long chained fatty acids. Additionally, it contains a blend of Omega 6:3 that enhances calf ability to combat pneumonia. 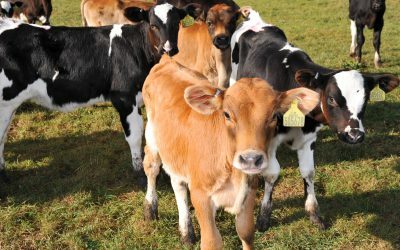 High levels of vitamin C, E and organic selenium have been added to further boost calf immunity. With at least 500 cattle at the farm, calves are fed milk replacer via two computerised feeders. 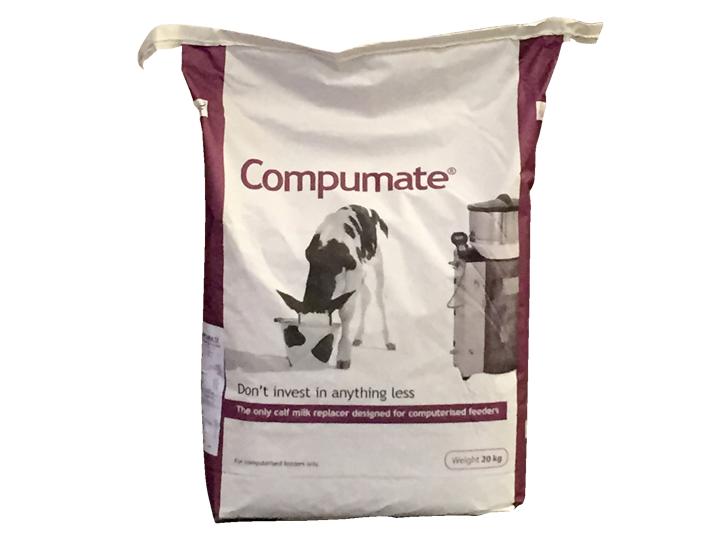 Although Joe has had the feeders for 10 years, he says he has only been getting the best from them since using Compumate®. Transition milk is the milk cows produce after colostrum and before what we consider ‘whole milk’. 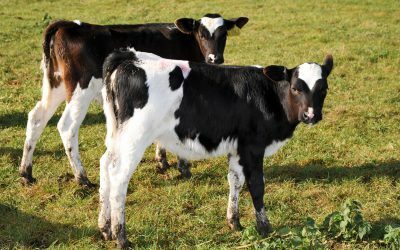 Although it may not seem so, the perinatal period is the most risky period in the life of a calf. 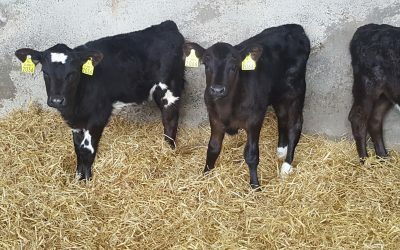 Getting a live calf on the ground is crucial in all our books, however ensuring the calf doesn’t contract disease when it gets there is another imperative battle to be fought.